In autumn 1969, studying at the Institute of Prehistory in Leiden, Karel J.H. 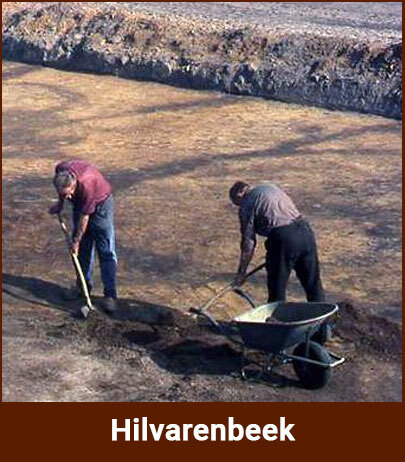 Vriezen supervised the excavations of a Late Bronze Age urn field in Hilvarenbeek (the Netherlands), as an assistant to G.J. Verwers. In spring 1970 he assisted P.J.R. Modderman in the excavations of a Bandkeramik settlement in Hienheim (Bavaria). 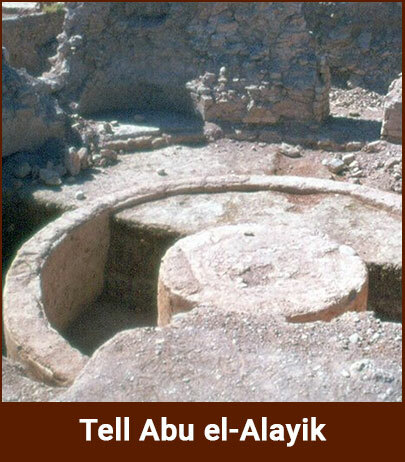 In 1972, he became assistant-director of the German Evangelical Institute for the Archaeology of the Holy Land in Jerusalem and directed the excavations under the Church of the Redeemer in the Old City of Jerusalem (1972-1974). 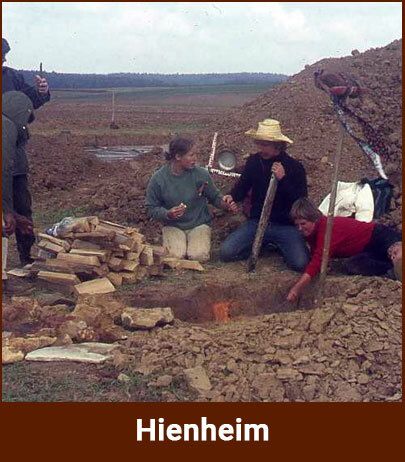 In 1975 Vriezen returned to the Netherlands and as a (senior) lecturer at Utrecht University, and co-directed together with Ute Wagner-Lux the excavations in the Hellenistic through Medieval city of Gadara (Umm Qays, Jordan; 1974-2000) and together with Dieter Vieweger the excavations in Tall Zarca (Ziraca) in Jordan (2001-2002).